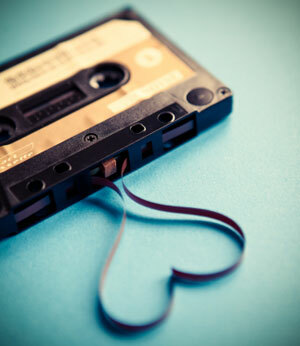 Pop, rock and folk with tinges of electronic and classical elements. Janina Hanify sings and plays guitar, clarinet and saxophone adding Theremin to create organic electronic beats, fusing the old with the new. She moved back home to Wellington from London in 2008 to record and produce her album ‘The Original Ending’, engineering and producing the album herself, alongside brother/musician Stevie Starr, with mixing and mastering by Auckland based producer and VNZMA 2009 Tui Best Engineer Andrew Buckton (Midnight Youth, The Dukes). First single and music video ‘Intentions of a Reluctant Artist’ in the shop window of fashion store Rex Royale on Cuba Street. Surrounded by cupcakes, mannequins and TVs, Janina sang about the precarious relationship an artist can have with following their musical intentions within a musical industry which can at times feel like it takes more interest in the marketing surrounding an artist rather than the music itself. NZ composer John Psathas on ‘The Original Ending’, 2011. 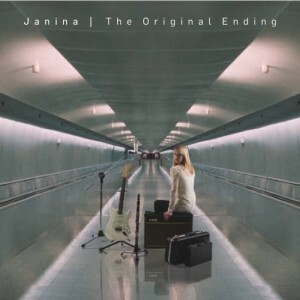 JANINA: The Original Ending – New Zealand Musician, June/July 2011. Cover sourced from Bandcamp. Text sourced from Amplifier. Used with permission.